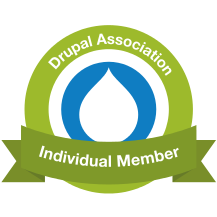 [SOLVED] - How to RESET/CHANGE Administrator/Super User Password using Drush in Drupal 7? If you have forgotten your Super Admin (SU) password of your Drupal 7 site, and want to reset it, you can use any one of the solutions to reset your password. Please note you will have to use Drush for the password reset process. This will generate a one time login link. By default it provides one-time login link for administrator. NOTE: You can use upwd instead of user-password.